Could you find anything tastier than a good Spanish ham?. That is the reason why elJamoncito.com has taken good care in choosing the best ham, the highest quality one: Iberico Ham Pata Negra. 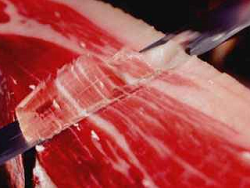 Best quality, because the ham we put on the market comes from the best Iberico pork in the country. Therefore, when you, or your family try a slice of our hams, you can be utterly confident of being savoring a jewel of spanish gastronomy. In our shop, you can find different pork products such as loin lengths, chorizo sausage, salchichon sausage, … but they will always be Iberian products. 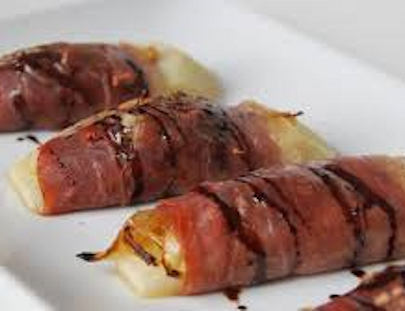 Moreover, you can enjoy the best Iberico hams of Spain without getting out of your home. How? Very easy, with a simple click. Select your choice of ham or Pata Negra products through our website and we will take care of the rest. 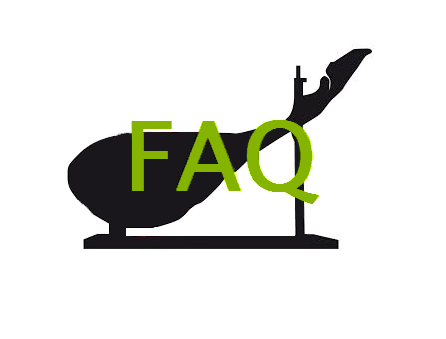 We can guarantee that the ham will be in your home within the following 72 hours. In only three days, you can have and taste the best Pata Negra of the World. Then you will have Quality Guarantee elJamoncito.com: We will refund the full price of the product if it is deficient or any different to what is on offer on this website. Transportation for orders under € 140 See prices. These prices include 10% taxes (VAT) (Ham holders and polo shirt 21% VAT). elJamoncito.com guaranties that all our products are premium products. 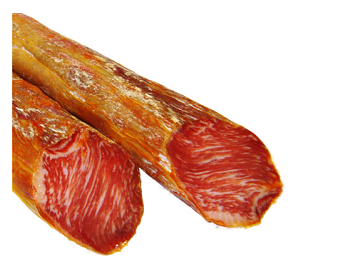 The best acorn iberian hams, jewel of Spanish gastronomy, to you. Enjoy a true delicacy, exquisite aroma and unique taste.